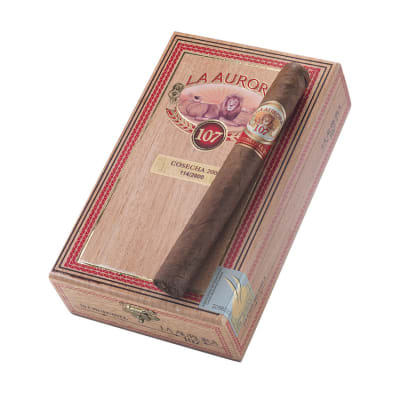 La Aurora 107 Cosecha 2006 Churchill Especial cigars were created in honor of Tabacalera La Aurora's 107 years in business. 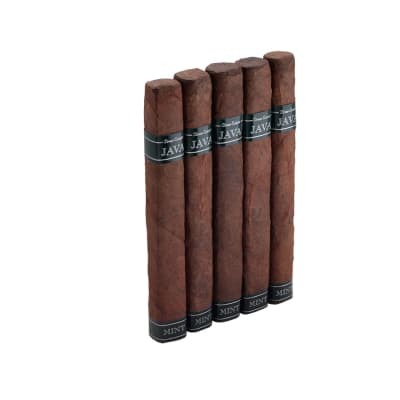 Blended by Guillermo Leon, select Nicaraguan and Dominican longfillers plus a Dominican binder are rolled in a lush Ecuadorian-grown wrappers. 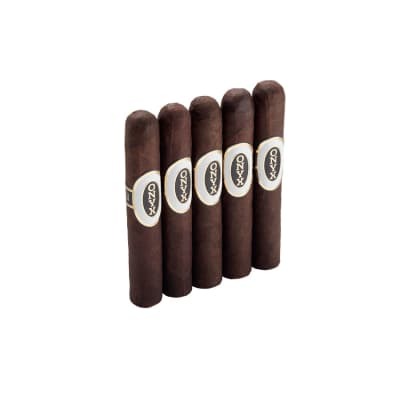 These medium-bodied cigars start off woody and peppery, blooming into a more creamy, earthy and nutty smoke as flavors of nutmeg, cinnamon and caramel rise to the surface. 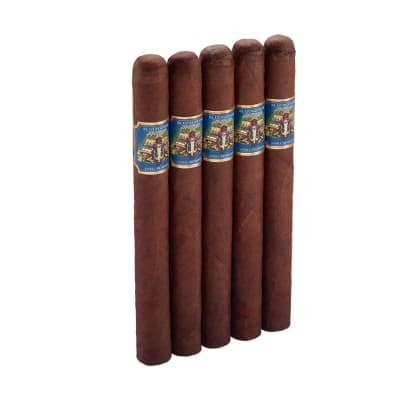 In short, a rich-tasting and complex cigar. 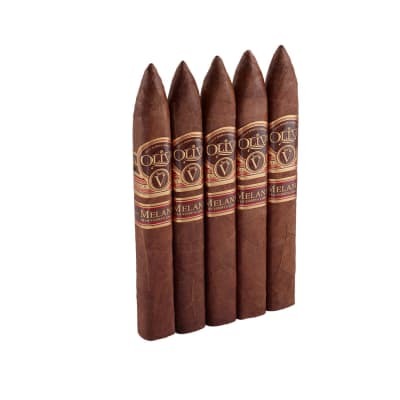 Try a box and celebrate 107 years of great cigar making.